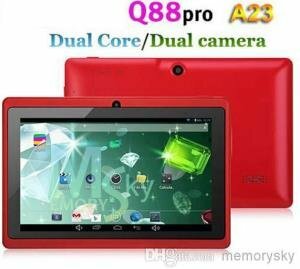 Alcatel has released another Dual Core Android smartphone, the Alcatel One Touch 997D Explorer, featuring a 4.3-inch WVGA display, 8 megapixel camera with autofocus, running on Ice cream Sandwich and is powered by a 1GHz dual core processor. But the main feature of the Alcatel One Touch 997D Explore is it’s Liquid Resistant Coating. This smartphone was designed with a P2i liquid repellent coating that protects the OT 997D Explore from the effects of water and all other liquids. The Alcatel One Touch 997D Explore also has a VGA front facing camera for making video chat and calls. And since this phone is running on Android 4.0 Ice Cream Sandwich and is powered by a 1GHz dual core processor, it’s faster, smoother and better for playing games compared to entry level smartphones or phones running on a single processor only. And to show you that this game is capable of running games with better quality, the One Touch Explore 997D is pre-installed with Asphalt 6 game. 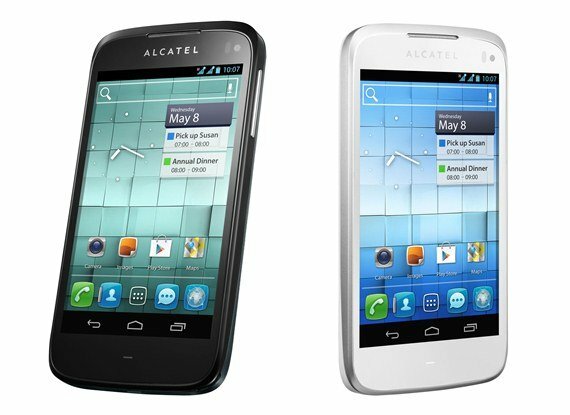 The Alcatel is also a quadband smartphone and features a dual-SIM port and is WiFi hotspot ready. Based on its specifications, this is no entry level smartphone. It falls somewhere in the mid-level phone or a mainstream phone. See more specifications below. 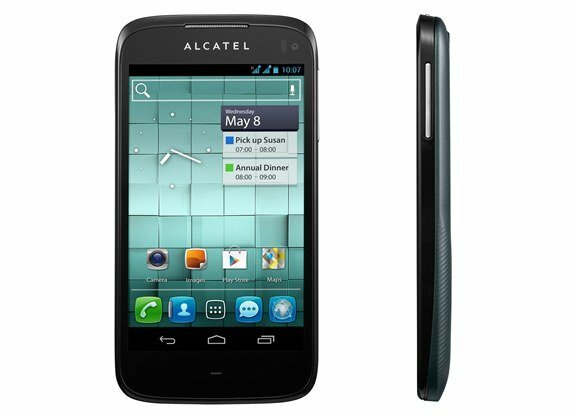 The Alcatel One Touch 997D Explore price is Php 11,990 (SRP) in the Philippines. It’s already available on Alcatel Kiosks and selected dealers nationwide. Get LG Optimus G 4G Android Phone (AT&T) for $99.99 Only!